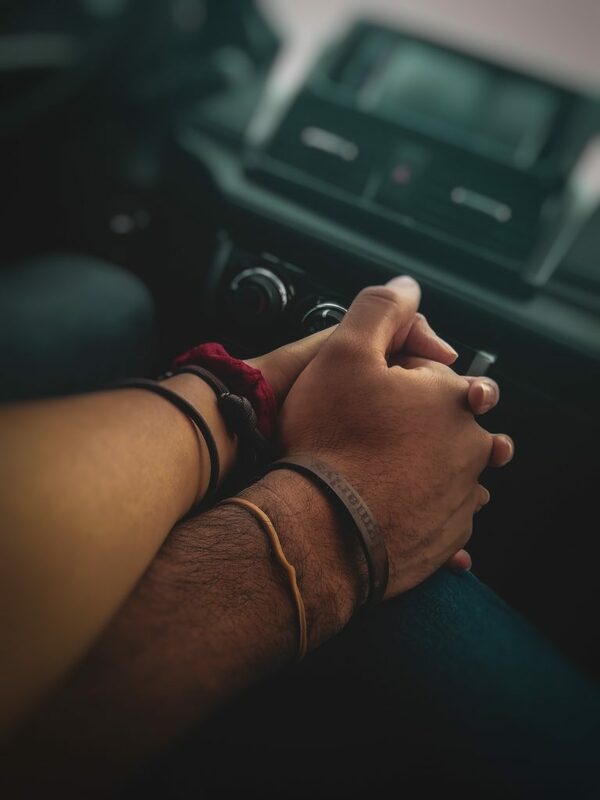 This blog is the first in a 3-part series, where I want to spend some time talking through how depression plays a part in intimate relationships. As a couples therapist in Washington DC and nearby Bethesda, MD, I often treat couples where one or both partners is coping with depression. I also treat couples who are undecided about whether their marriage can be improved or saved–yet they are still motivated to come to therapy weekly and work together to sort it out. Dually working with both of these dynamics (depression and ambivalence about the relationship), I’ve been thinking lately about how we can parse apart the following questions–What part is the Depression playing in the relationship? And, what does each partner understand about depression for him/herself and his/her partner? I’ve been a therapist for over 20 years and worked with children/teens/families on how to cope with depression and mood disorders. I found myself working with couples more and more by way of treating parents first. As parents, we are so motivated to to work on painful issues because our children hold our hearts in their hands. We feel so much when it comes to our children–love, anger, fear, and sadness. So I found that I had a captive audience, and I found that many parents were wanting advice on how they can be the best parents possible, and how they can also navigate their relationship well for the benefit of their children. It has been a frequent experience in my counseling room that parents have discovered their own depression or mental health issue by way of their child’s. Of course, this makes perfect sense. Most of us will do anything for our kids–even let down our barriers and open up to seeing those blind-spots that feel too scary to notice in other parts of our lives. I’ve had the benefit of years of experience where I’ve refined making complicated issues easy to understand among my child/teen clients. These skills have served me well in treating couples where one or both partners are dealing with depression or a mood disorder. In short, when I first start working with a couple where depression might be at play, I try to help them define what kind of depression they are facing. Are they dealing with depression, “with a big D,” or are they dealing with depression “with a little d?” Depression with a Big D is the type of depression that impacts the body, derails positive functioning as a parent, a spouse, an employee, and persists despite attempts to alleviate sad, low feelings including social support, talk therapy, body work etc. This depression often needs biological treatment–medication, etc. Depression with a little d is the type of depression that might be due to a difficult situation, a loss, a transition, or a temporary experience where someone feels low, slow, and down. Yet these feeling don’t persist once he/she takes certain steps to feel better. Of course, this languaging is raw and not super clinical, but that is why it is helpful. We can all relate to something feeling big and little. We can also think about how something functions in our life–is it a small thing or a big thing that doesn’t go away? How much is your appetite affected, either reduced or increased? How does your body feel in relation to your mood? (If you feel like you are sick physically, that is a clear sign of Big D). Have your social or sexual interests declined or disappeared? (If so, this is a pretty strong sign that you in need more support). Are you able to function properly as a parent or an employee? (If not, then you might be dealing with a larger issue). Are you unable to jumpstart certain healthy habits after trying for more than 3 months? (If so, then you will likely need more help). While these 10 questions may only get you thinking more simply about whether you or your partner are dealing with Depression with a big D or little d, they also might offer a map toward more help. If you have sought help from a therapist or helping professional for longer than 6 months to 1 year without significant gains, then consider what else you might need to add or change. Don’t let the clock tick too long, don’t let your years fade. You, your partner, and your kids deserve so much more. This entry was posted in Adult Psychotherapy, Coping Skills, Couples Therapy, Depression, Self-care, Washington. Bookmark the permalink.